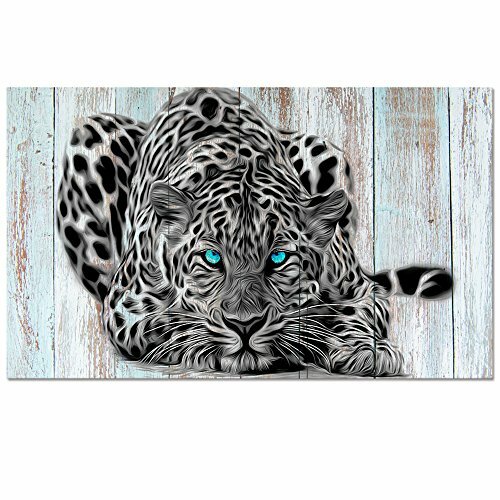 Animal Canvas Wall Art,Giclee artwork,Eco-ink resolution, printed on water-proof canvas.A great gift idea for your relatives and friends. Stretched and Framed, Ready to Hang.Gallery wrapped on 1" wood bars,WHY NEED TO CHOOSE THICK FRAME?More Strong Threedimensional Appeal,More Stable,and Better Quality. Size:24"x40(60x100)",Great pieces to liven up and energize any wall or room.